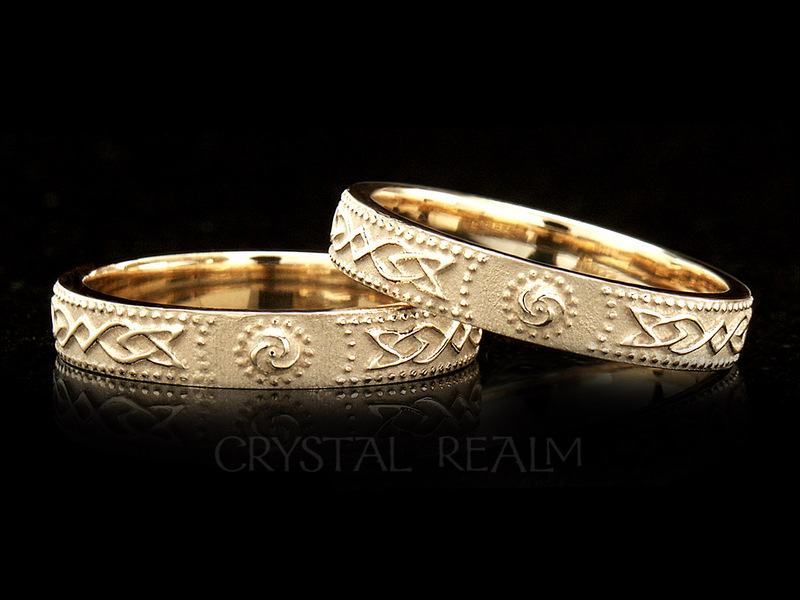 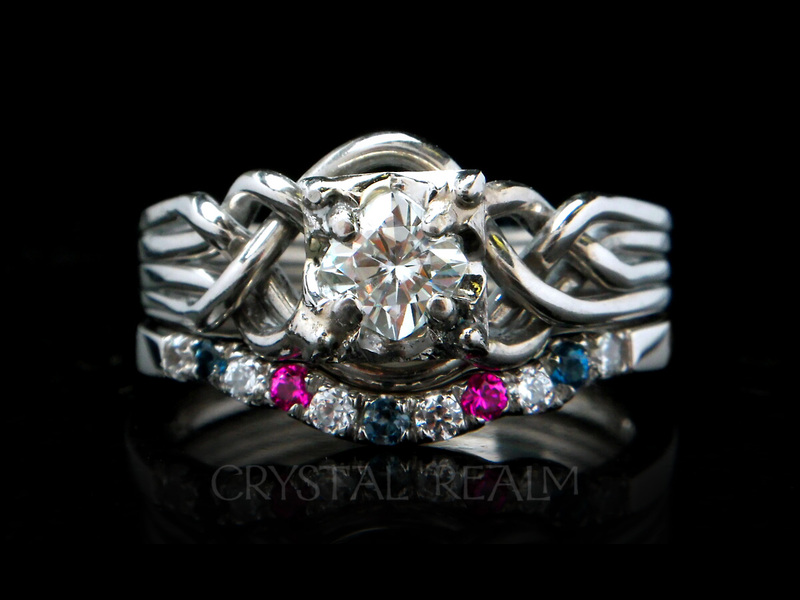 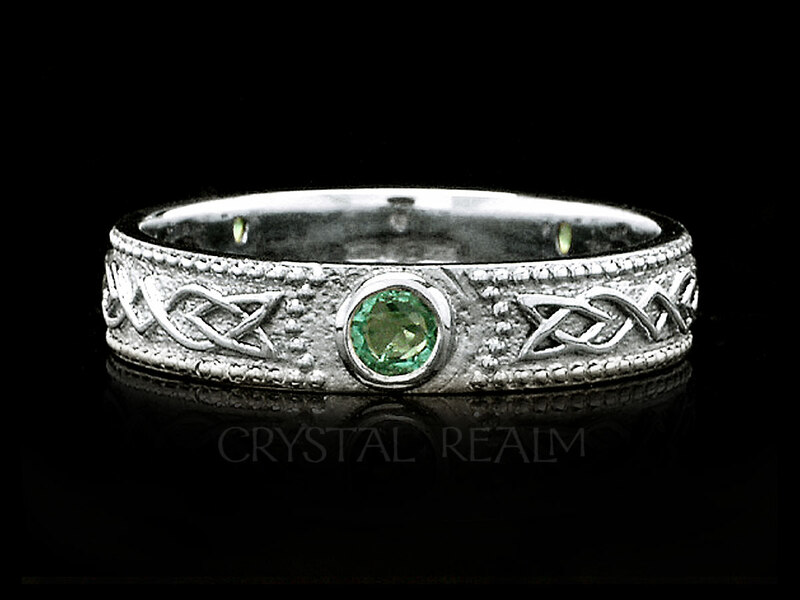 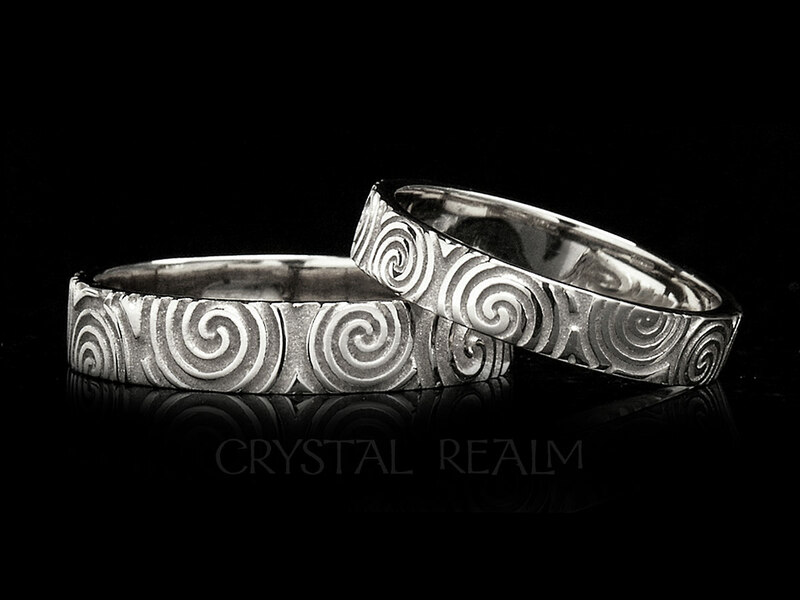 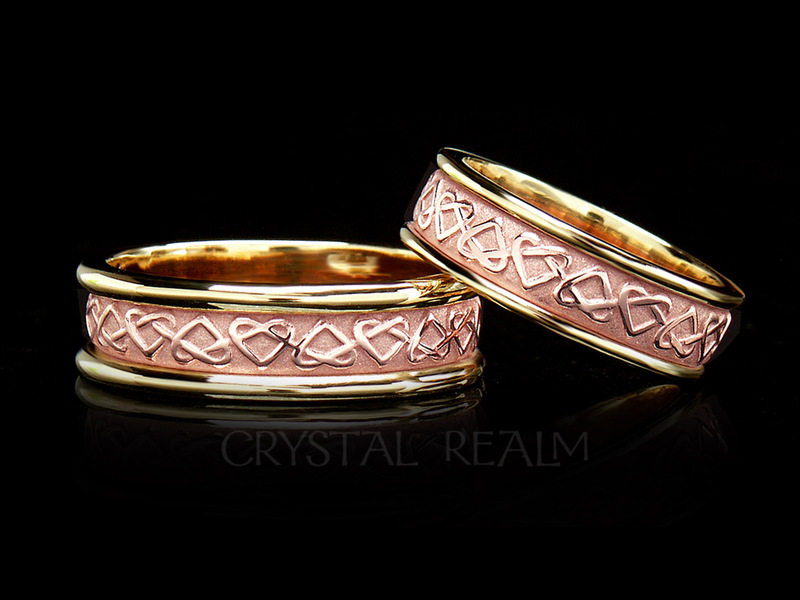 Give a Celtic trinity knot band to your beloved, and honor the divine trinity: the souls of yourselves and the creator who brought you together, as long depicted by this special Celtic knot. 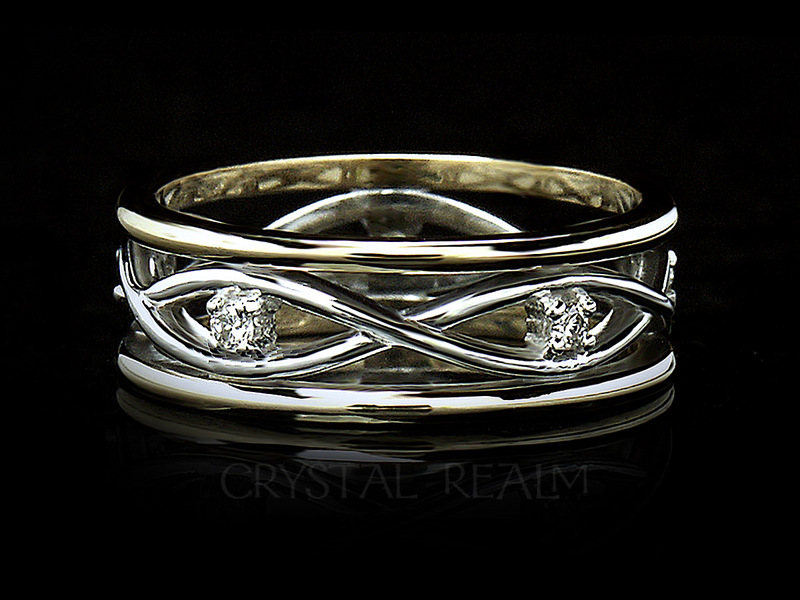 What an exquisite way to honor the divine spirit in your loving and committed relationship! 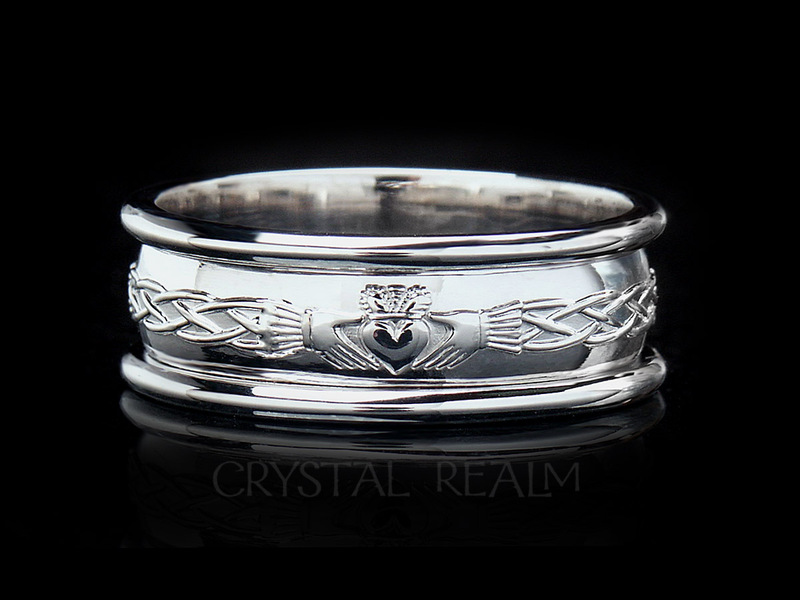 Of course, you may simply love this ring, as many people do, because it is a stunning traditional Celtic design with endless knots signifying eternal love. 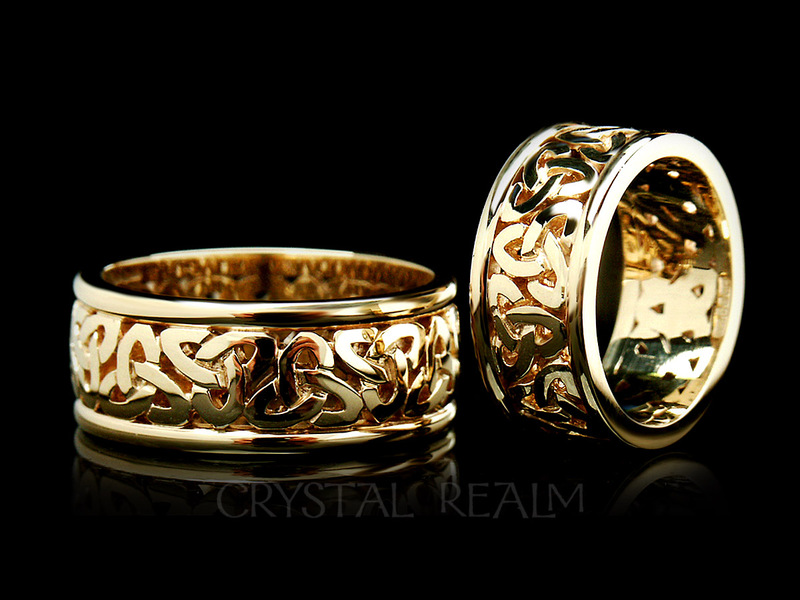 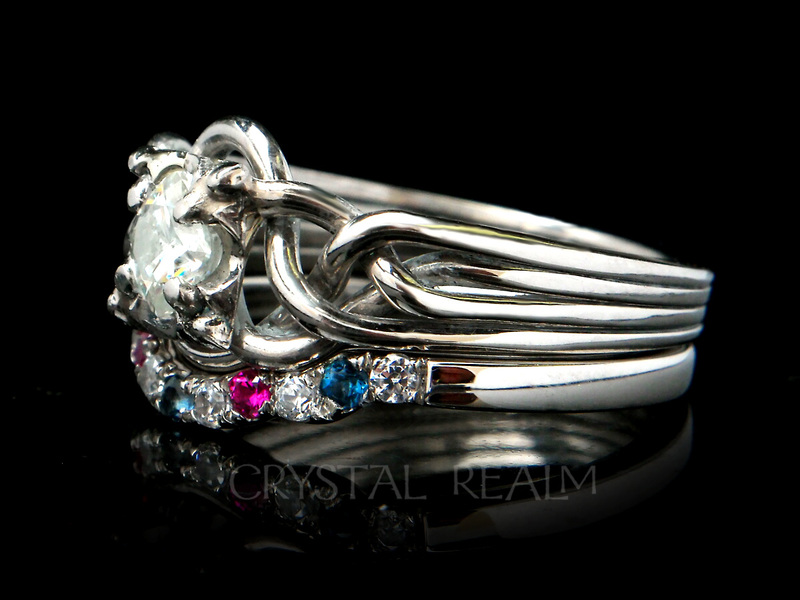 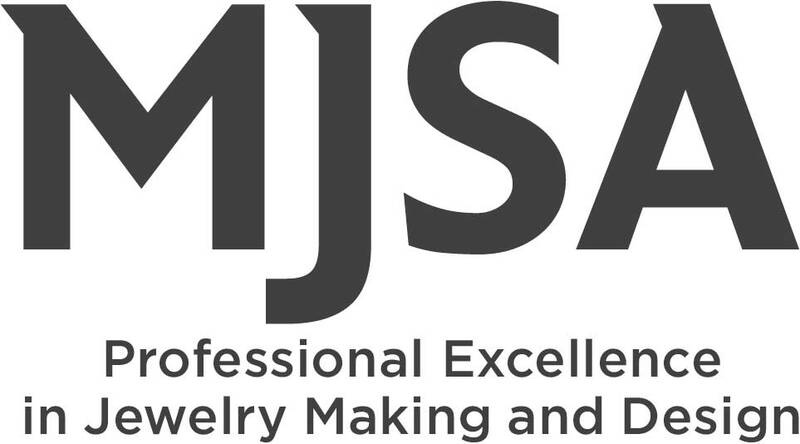 Width is approximate and can vary with ring sizes. Please note 1/4 in. 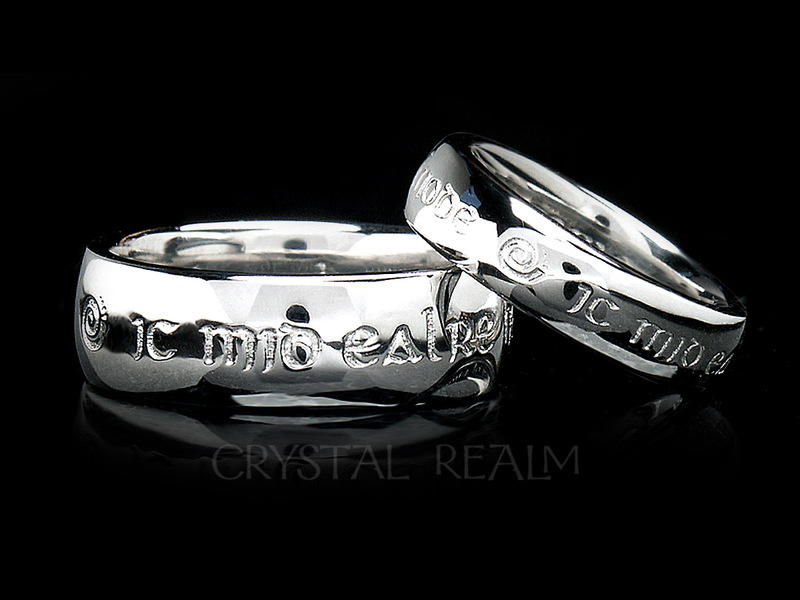 = 6.4mm.